At the moment Falk is working on the new performance “I will carry you over hard times” with the young percussion player and music theatre performer Maarten Zaagman. After having presented the results of the first two work phases in Prague and Utrecht (november and december 2014), the creation process is now in its final phase, and the performance will likely be finished around this year’s april. 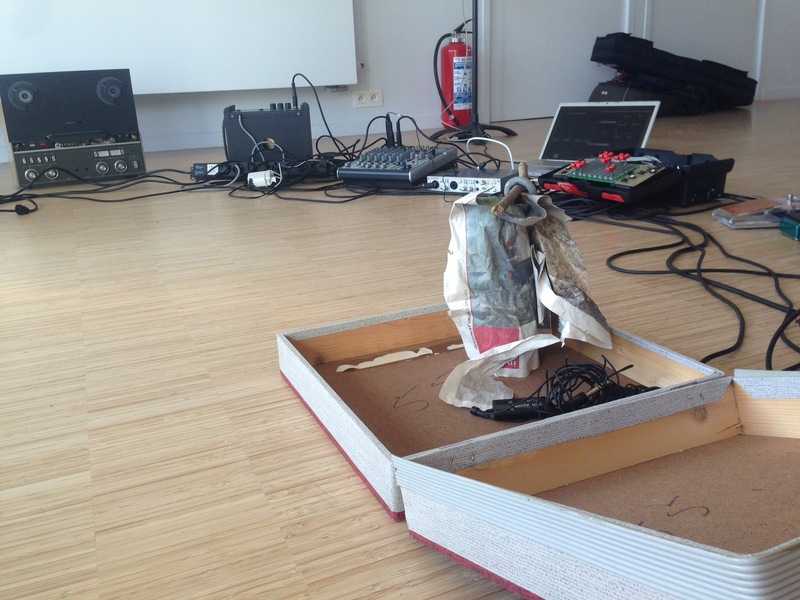 Performances coming up in Graz and Utrecht! 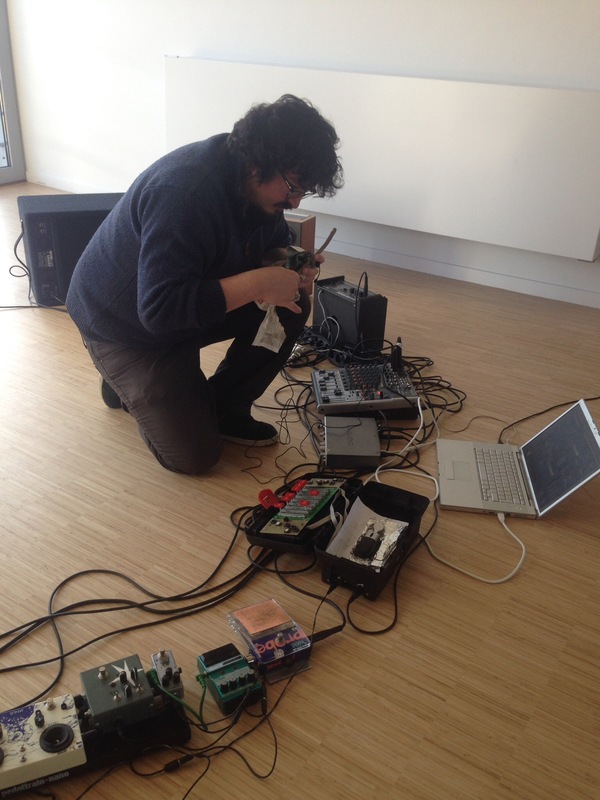 In december 2014 Falk Hübner’s dissertation “Shifting Identities. 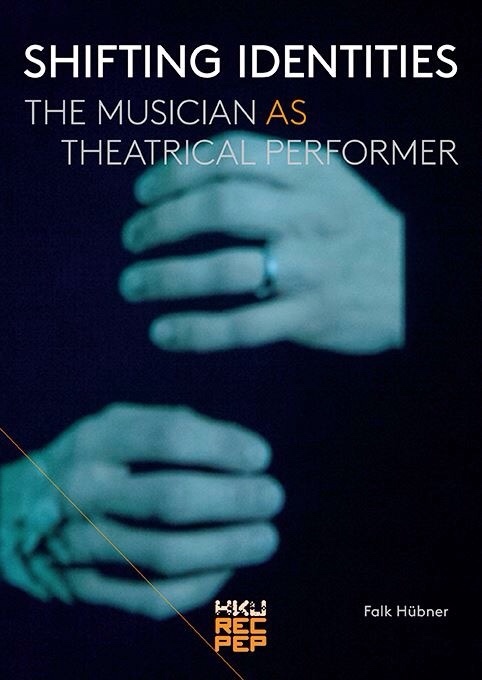 The musician as theatrical performer” has been published by International Theatre & Film Books Amsterdam in collaboration with the Research Centre Performative Processes. 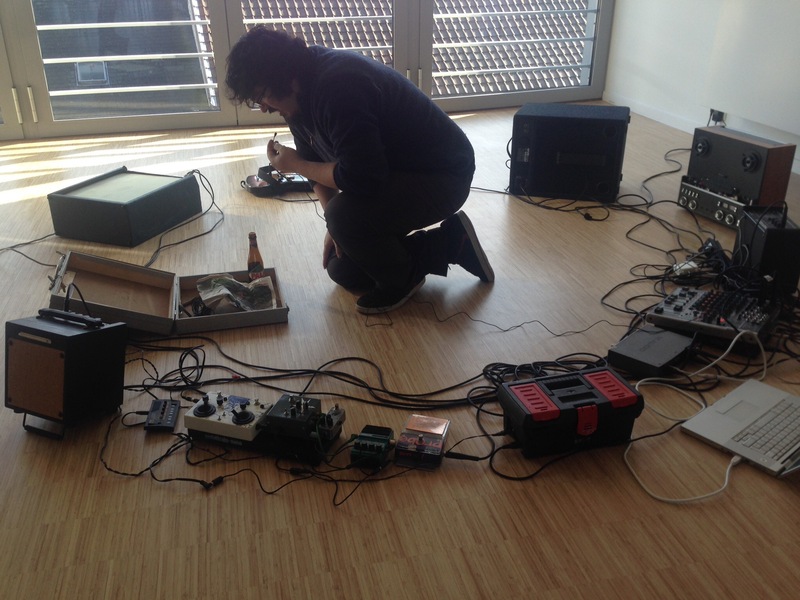 On thursday, 26th of february, the Research Centre Performative Processes will have the next edition of the lecture series Setting the Tone, at the conservatory Utrecht. This edition will feature pianist Rembrandt Frerich and cover both his research surrounding the creation of his own fortepiano, as well as his work processes with top musicians from jazz, world music and classical.